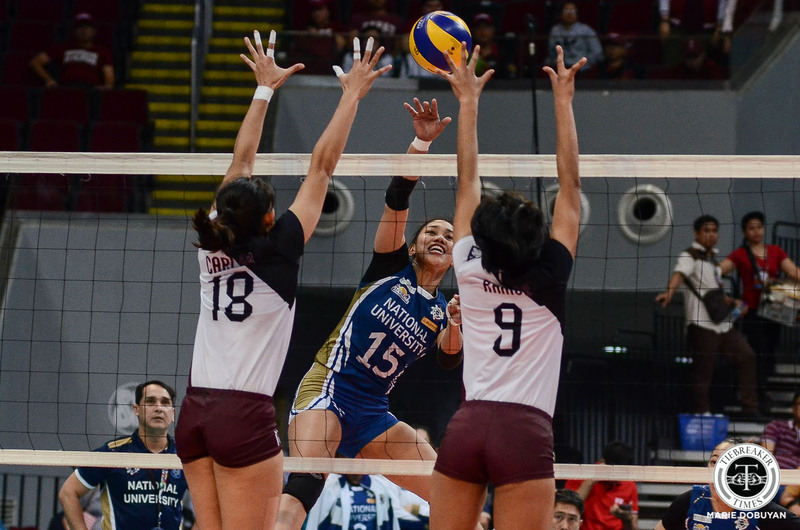 There was only around one section of seats in the SM Mall of Asia Arena lower box clad in National University colors, but there were plenty of cheers and hugs when the Lady Bulldogs scored a big point against the UP Lady Maroons. 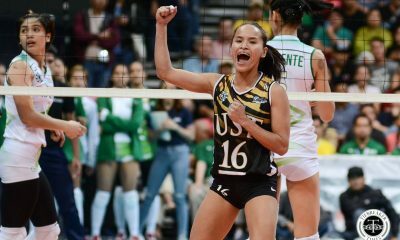 Scheduled after the NU-UP clash was the University of Santo Tomas taking on Far Eastern University, both of whom would clinch a Final Four spot if the Lady Maroons lost. 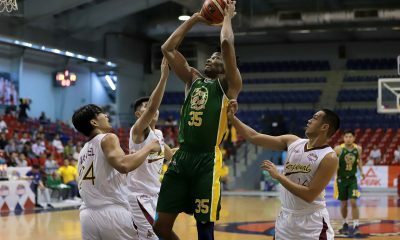 Both the yellow-clad UST and FEU fans were well-aware of the stakes and gave NU a cheering section to rival UP’s, which filled nearly a fourth of the arena. 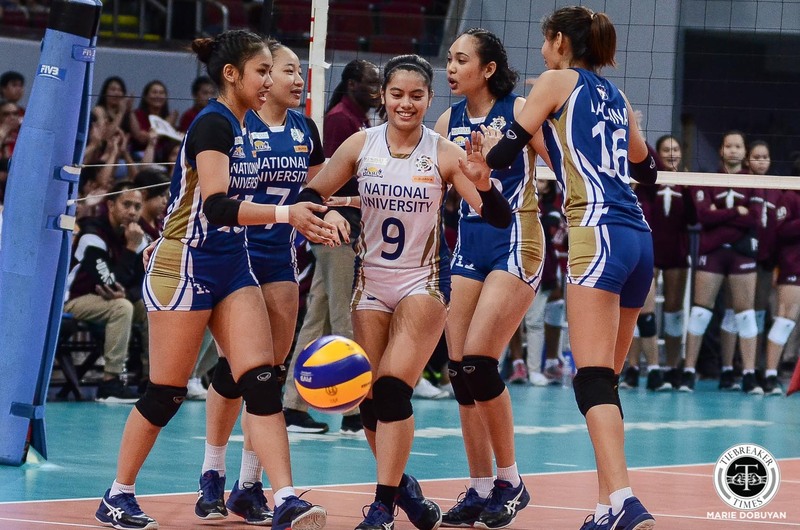 The match ended with NU pulling off a dramatic win, eliminating UP and sweeping their season series. 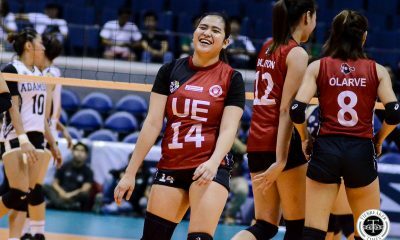 NU rarely have the numbers in fan support, as evidenced by the genuine shock from fourth-year spiker Audrey Paran. 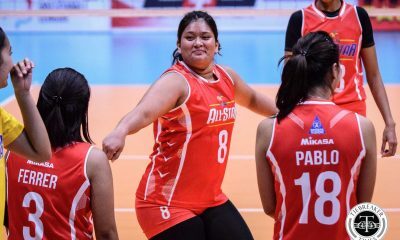 “Na-shock nga kami may nagchi-cheer sa amin,” she said with a laugh. 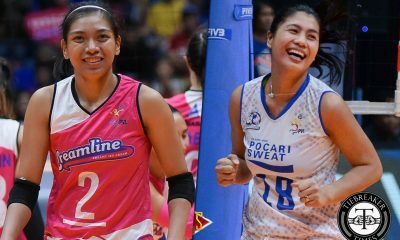 “Actually, nakaka-hype siya. 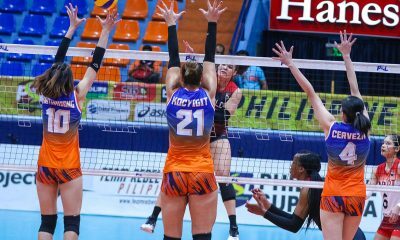 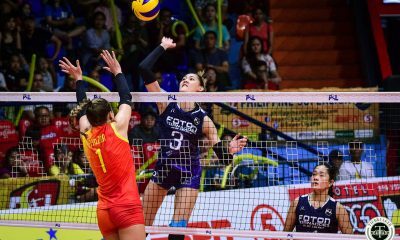 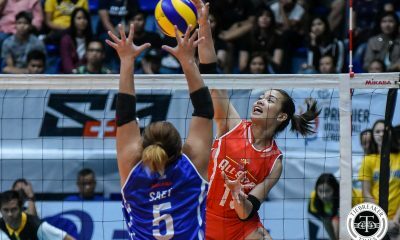 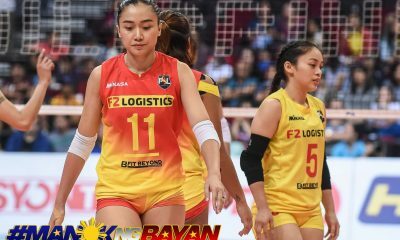 Parang mas gusto mo lalo manalo kasi lahat ng crowd nasa inyo na eh,” added rookie libero Jennifer Nierva. 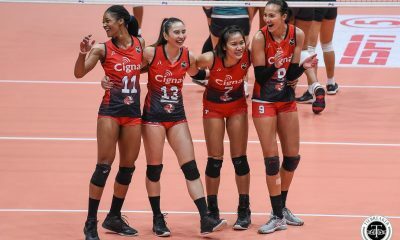 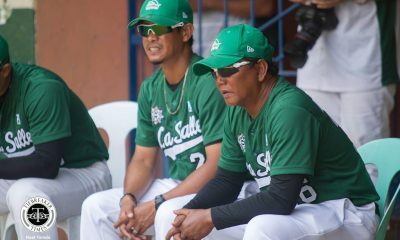 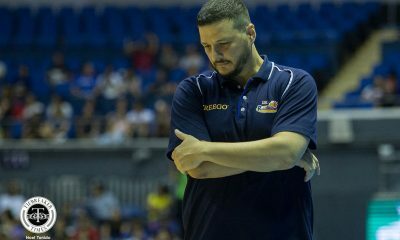 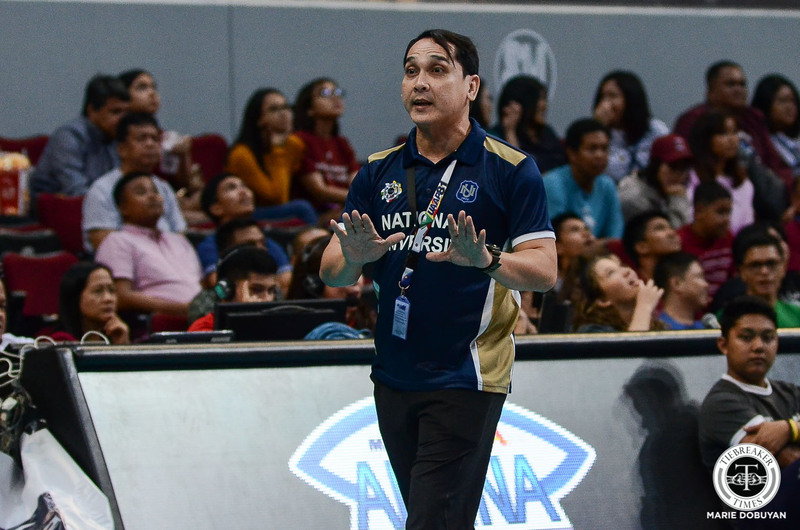 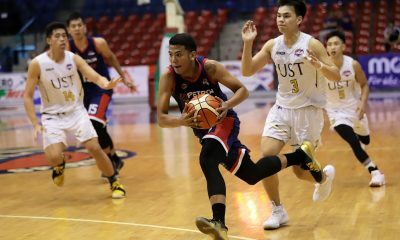 Lady Bulldogs head coach Norman Miguel even admitted that he and his team had no idea of their win’s ramifications for the other teams. 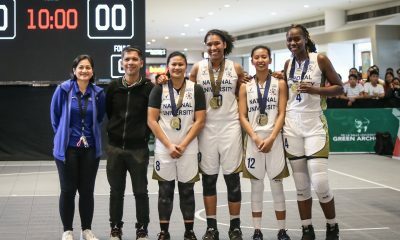 They just wanted to end their campaign on a high note. 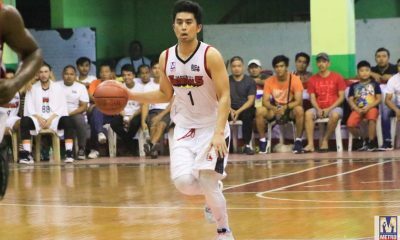 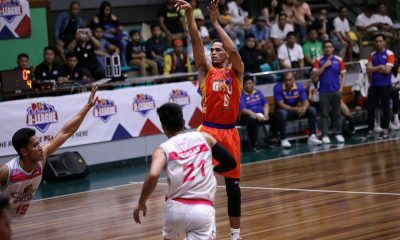 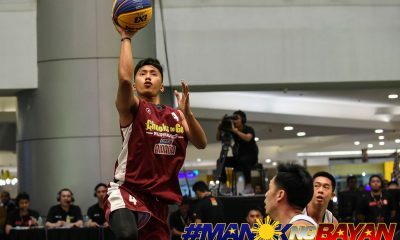 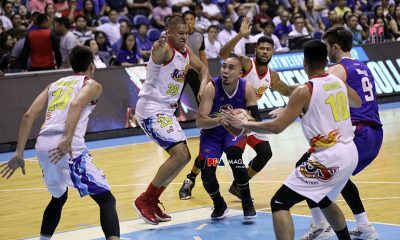 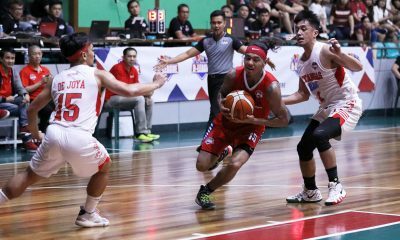 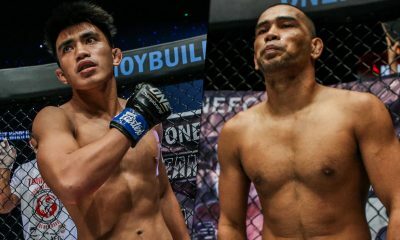 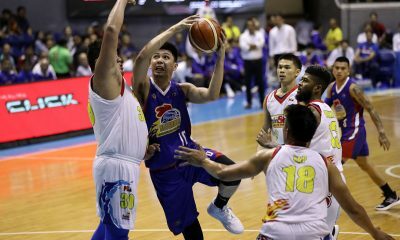 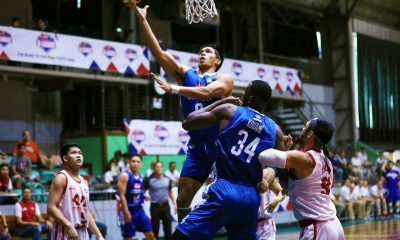 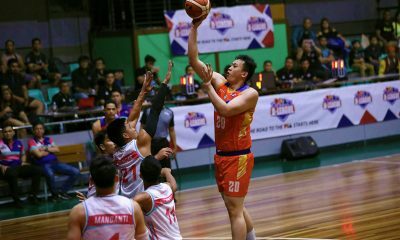 “Ang sa amin lang talaga, purely, i-end namin yung last two games namin nang may magandang performance; ‘yung panalo talaga,” said Miguel.